Technically: yes! 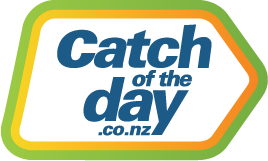 At the moment – Catch NZ ships from Australia to New Zealand addresses only. We understand everyone wants a bargain so we hope to expand and include other countries as soon as we can. We will be sure to let everyone know when this happens.